To facilitate the learning process the school conducts activities such as mentioned below, that increases a child’s knowledge as well as helps building their self confidence and communication skills. These activities are conducted in a well organized manner that is also conducive to the all round development of every child. 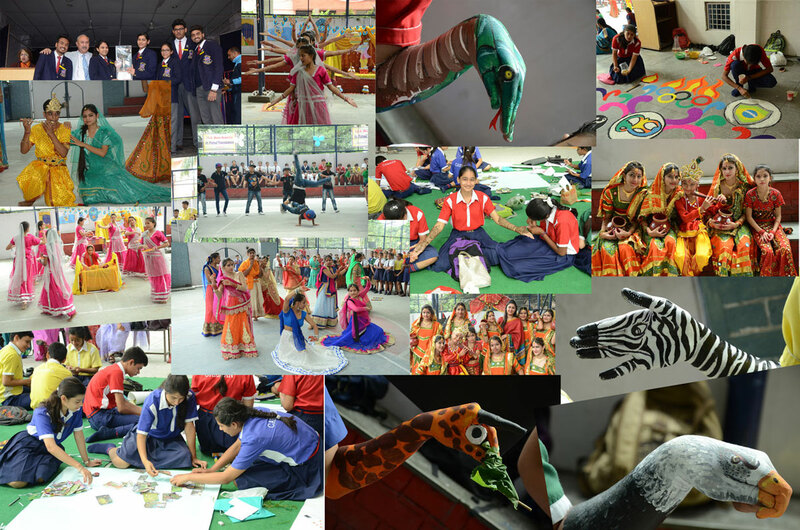 Elocutions, quiz, debates, dramatics, chart competitions, flower arrangements, mehandi competition, face painting. 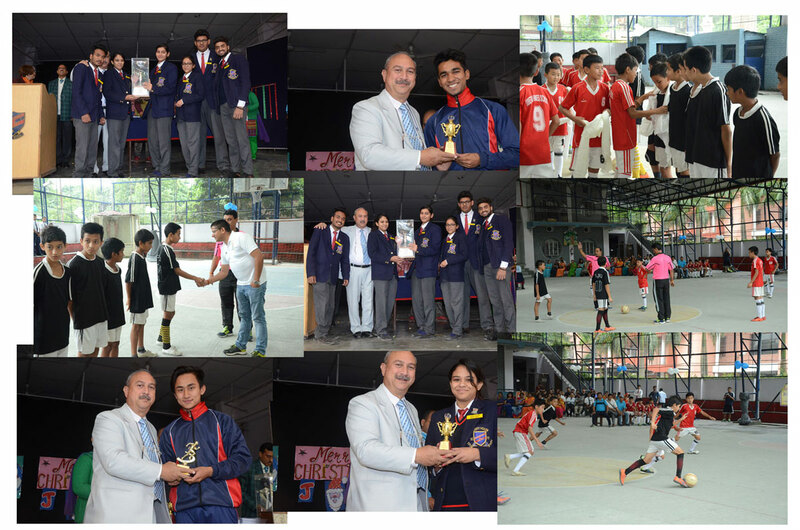 Games like Football, Cricket, Basketball, Table Tennis, Chess, Badminton etc. including sports and Track events. The school has facilities for a variety of games, both outdoors and indoors. The students are actively engaged in their favorite sports. The school hosts every year the 'Carbery Memorial Football Tournament', where teams from all over the district participate. The students are encouraged to take up activities of their liking and pursue them, thus keeping healthy both in mind and in body. The school calendar is full of cultural and extra curricular activities the year round. 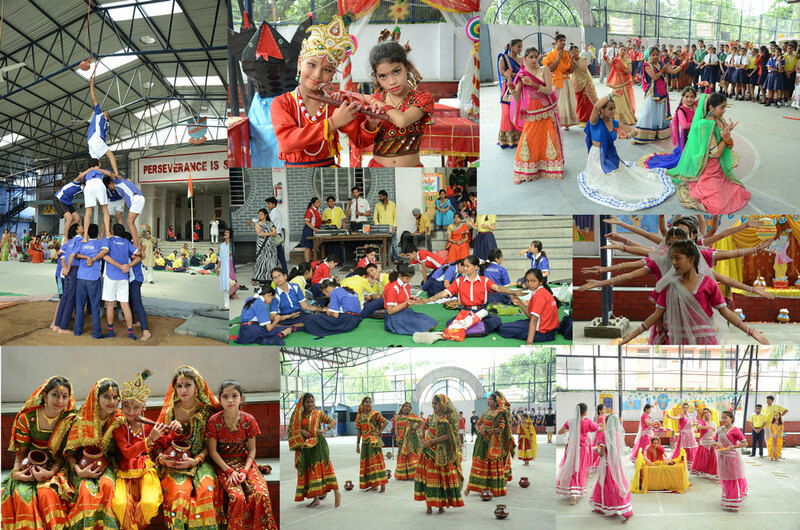 A multitude of cultural activities like stage shows, plays, art camps, concerts etc are held all over the year. Students right from primary groups to seniors participate n these shows and make them successful.